De Danau Lake View Restaurant is a new, well constructed, three story resto in front of Lake Bratan. This restaurant has a great view of the lake and mountain. Why De Danau Lake View Restaurant is special ? De Danau Lake View Restaurant is a new, well constructed, three story resto in front of Lake Bratan. The second floor is indoor with glass walls, and the third floor is semi outdoor, and better view to the lake and surroundings. 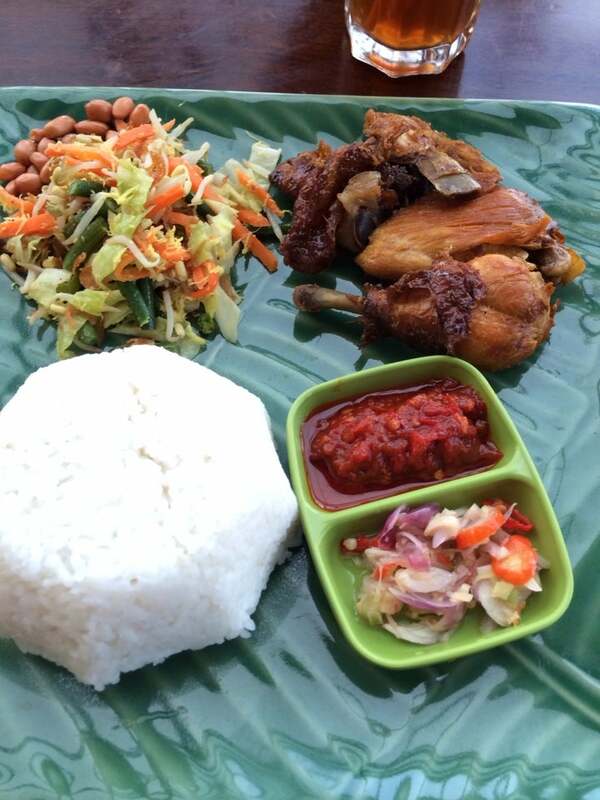 De Danau offers not only buffet menu but also a la carte menu for those who wanna taste authentic Indonesian cuisine. 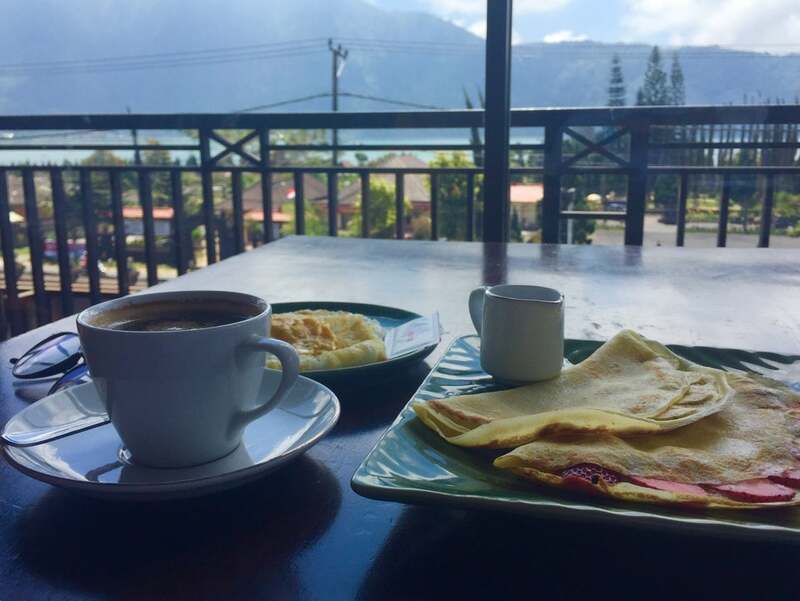 De Danau Lake View Restaurant is probably one of the best eating places in Bedugul, come and try it by yourself! How to get to De Danau Lake View Restaurant? De Danau Lake View Restaurant is located just across the street of Pura Ulun Danu, Bratan Lake. Taxi is the best way to get there. De Danau has their strawberry farm and you can pick the strawberry by your self. You should choose a table on the 3rd floor since it has the best view of the lake and its semi open so you can feel the breeze of the fresh air. This restaurant has a great view of the lake and mountain if you head up to the 2nd floor, and not to mention an ample private parking space just in front of it. 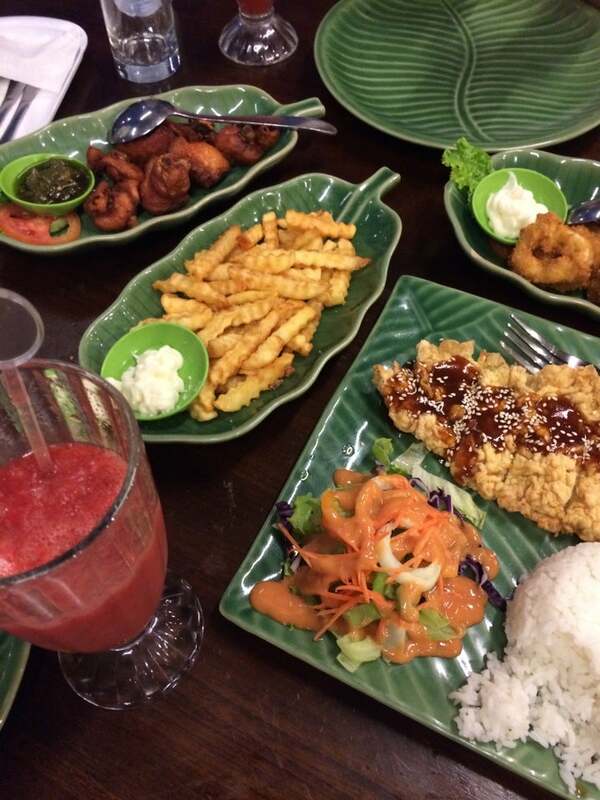 It has a clean and comfortable interior which was complemented by attentive staff and delicious food. The service and preparation was really prompt and the dishes were all served at the same time. I really recommend trying the fish soup. It doesn’t come with rice, but the soup would definitely warm up a chilly evening. It is also very savoury! We also had the kang kung which was a little on the oily side but very tasty nonetheless. All in all, we had a great meal at De Danau and would love to come back in the future. Highly recommend restaurant! They cook with fresh ingredients. Try Strawberry juice, taste awesome! My favourite is 'soup gurame'. Looking forward to come and taste another menu.